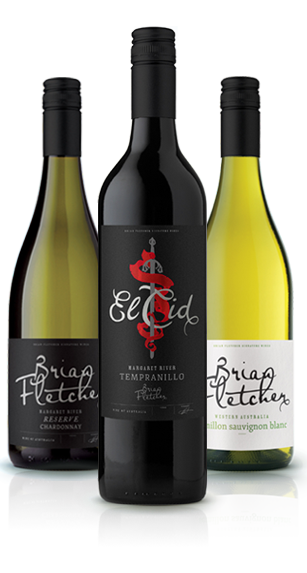 Brian Fletcher Signature Wines are nurtured and hand crafted by one of Margaret River’s most well respected winemakers – Brian Fletcher. These wines are a true reflection of Brian’s natural wine making style – nuanced with minimal interference, allowing the fruit character and regional style to shine through. A collection of wines that Brian proudly puts his name to, these wines encapsulate Brian’s infinite passion for winemaking – from vineyard to bottle.